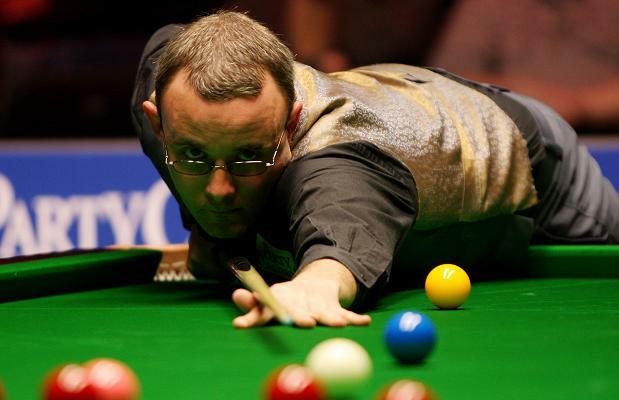 SNOOKER BAIZE BLOG: Australian Goldfields Open Qualifying Day 4 - Who're Ready to Go Down Under? Australian Goldfields Open Qualifying Day 4 - Who're Ready to Go Down Under? Matthew Selt whitewashed 2008 Shanghai Masters Champion Ricky Walden with 114, 53 and 54, to set up a clash against the current World Champion John Higgins. Stephen Hendry will be playing Martin Gould at the venue. 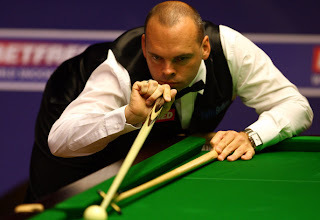 Gould came through a exciting match against Mark Joyce, winning 5-3. Gould made breaks of 83, 75, 66 and 53 while Joyce made 126 and 54. 'Had a great match this morning with Mark Joyce. Both of us scored very heavy! thankfully I got thru to Australia with 5-3 victory now to book some flights :-)' Gould wrote on Facebook after the match. Yu Delu's hope to Australia was stopped by Ryan Day. Day enjoyed a 5-0 victory with 84, 62 and 60. Mark Allen will be his opponent in the Last 32 at the venue. Stuart Bingham will want to have a revenge on Ding Junhui - He came through the qualifying to play Ding in the next round. He booked his seat by victory of 5-2 over Michael Holt. Bingham wrote on Twitter after the match: "Strewth. Glad to get that out of the way. A solid 5-2 win over Holty. 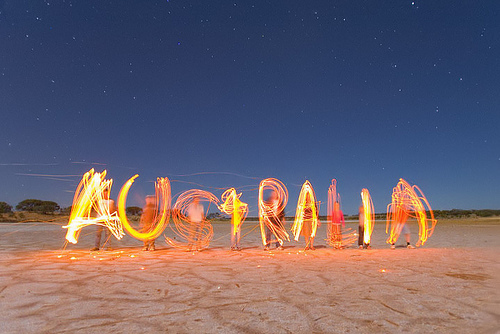 Got Ding Down Under. Revenge time me thinks!" Another Chinese Player stopped at the last round of qualifying. Tian Pengfei lost in the decider against Mark Davis though Tian knocked out 85, 110 in the match. Mark Davis will play Judd Trump at the venue. Finally Liang Wenbo entered the Last 32 of a ranking event. Liang has not done well for a while. I hope his 5-3 victory over Ben Woolaston will help hime do better in the new season. David Gilbert had an impressive whitewash against Mark King. Gilbert will play Graeme Dott at the venue. * The two lowest seeded qualifiers will have to play a wild card.